Super silent Ф92 x 25 mm fan offers optimal airflow. 2 heatpipes for excellent heat transfer. All-copper base and aluminum fins for efficient heat dissipation. 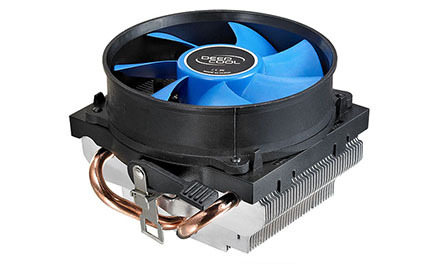 Cost effective solution with up to 100W cooling performance.